Product #6698 | SKU NFF-339 | 0.0 (no ratings yet) Thanks for your rating! Hosa NFF-339 F to F Couplers. 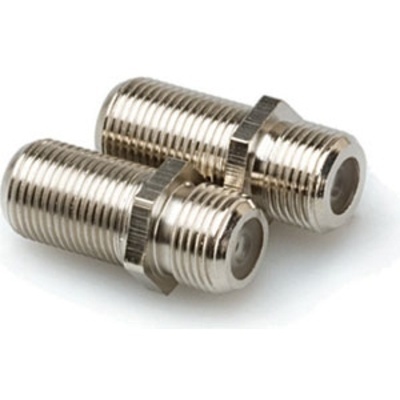 These adaptors are designed to couple 75-ohm coax with F connectors.